Education Minister Naftali Bennett slammed General Yair Golan for criticizing him, an elected representative, while still serving as a senior IDF officer. 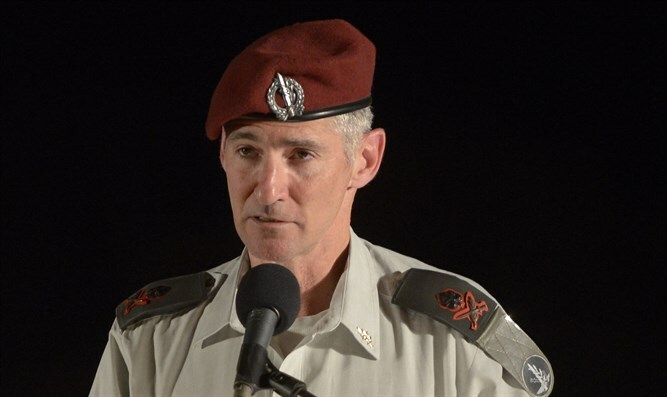 Golan is currently on his IDF retirement leave. As reported by Maariv, Bennett said that if Golan "wants to go into politics, at least he will go through a cooling-off period", referring to the period that senior IDF officers are precluded from running for public office after their retirement. According to Bennett, "The fact that an IDF general attacks a member of the cabinet shows that we are apparently undergoing processes that must be stopped, but not the kind that he is talking about'. Golan had famously accused Israel of undergoing 'horrifying processes" similar to Nazi Germany in a controversial speech he made back in 2016. On Thursday, former Defense Minister Moshe Yaalon said Golan should be "called to order" for criticizing the political echelon as a uniformed military officer. "It is not right that an officer who is still serving, and has not finished the cooling-off period, will attack an incumbent politician - whether his claims are justified or not," Ya'alon said. Golan had criticized Bennett earlier this week for his allegations that the IDF's legal advisors were hurting the army's ability to fight. Bennett had said at a press conference on Mondy that "our soldiers are more afraid of the military advocate general than they are of [Hamas leader Yahya] Sinwar. ".